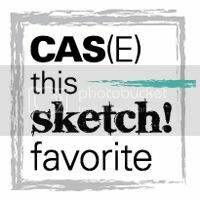 CAS(E) this Sketch! 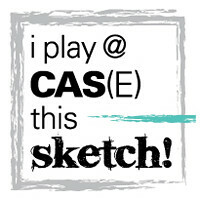 : CAS(E) This Sketch #25 Winners! 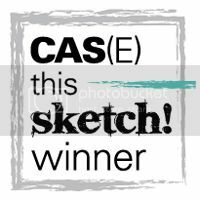 CAS(E) This Sketch #25 Winners! We'll be back with our next challenge at 10 a.m. EST! 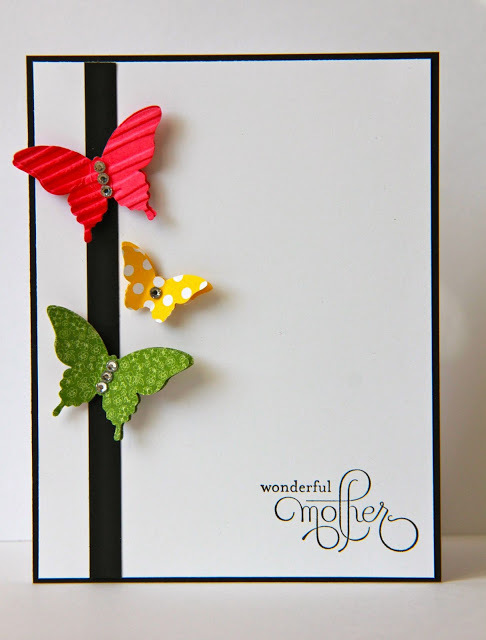 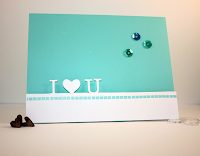 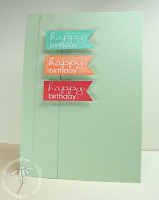 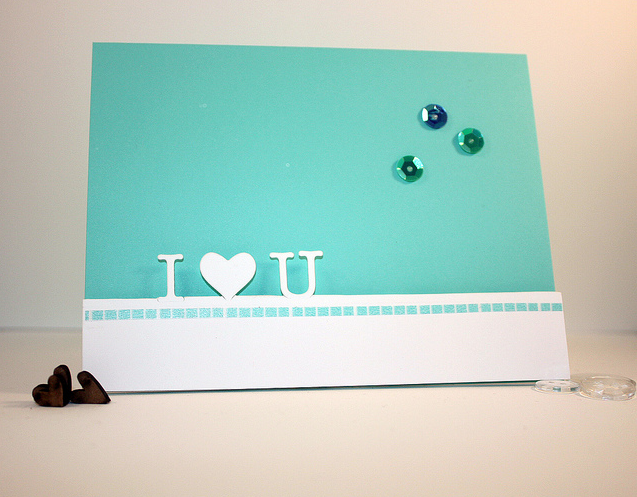 Thank you so much for selecting my card as a favorite this week! 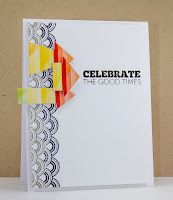 Congrats to Jen for her win and to all the other favorites and honorable mentions...great job, ladies!